Are you in the same situation with Alex? No worries, you can successfully do it. And it’s not hard to make it. Without password, you can’t remove iCloud account manually. You need some helps to make the task as easy as possible. 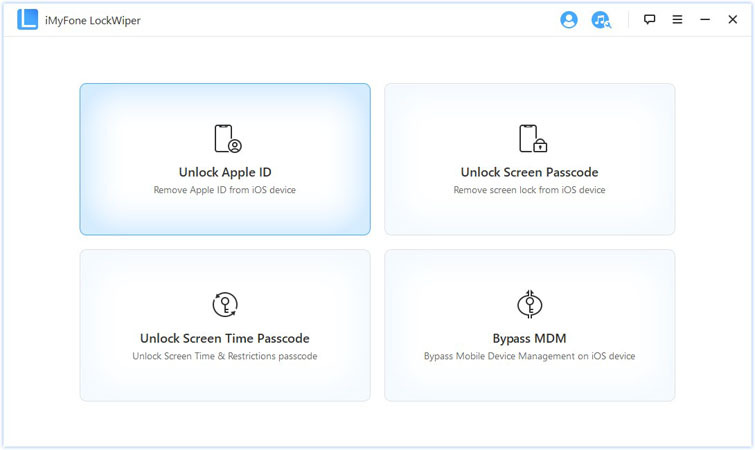 iMyFone LockWiper, a specific iPhone password unlocker, is the right tool that gives you easy solution to remove iCloud account with no password. Fixing the issue of “no password to sign out iCloud” is the major feature of LockWiper. What’s more, it’s skilled in removing lock screen or restriction lock from iPhone/iPad/iPod touch without passcode. It provides professional solutions with friendly experience - easy to use. Step 1 - Have your Windows or Mac computer downloaded iMyFone LockWiper. Open it after installation. From its home interface, choose “Unlock Apple ID” feature. 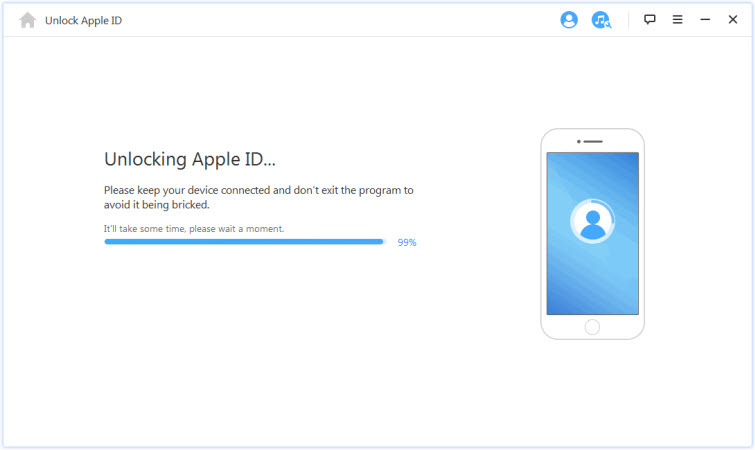 Step 2 - Connect your iPhone to computer and trust the connection with LockWiper. Then click “Start to Unlock” button. Step 3 - LockWiper will immediately start unlocking. The whole process lasts only a few seconds. If “Find My iPhone” is enabled on your device, please let your iPhone reset all settings first. When it’s done, the unlocking process will start. It will takes you less than 5 minutes. That’s it. As you see, it’s as easy as 1, 2, 3. 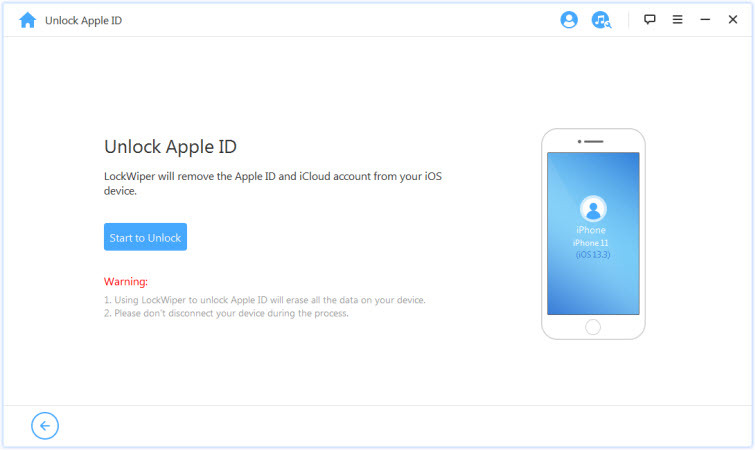 After unlocking, any iCloud account will be removed from your iPhone. 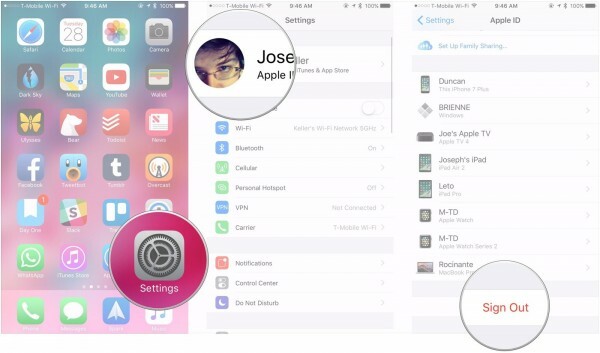 Now you can set up your phone with any iCloud account as you want. Of course, if you don’t have the password for old iCloud account. The follow way is not the right one for you. But if your know the password, just follow these steps to sign out old iCloud account from your iPhone/iPad/iPod touch. Step 2: Tap [your Apple ID name] which is at the top of the screen. Step 3: Scroll down to the bottom and tap “Sign Out”. Step 4: Then click “Delete Account”. Step 5: Enter the password of your iCloud account and tap “Turn Off”. It will take some time to sign out of iCloud. That’s it. But note that, to delete iCloud account, please make sure your iPhone has stable network connection. Deleting an old iCloud account from your iPhone can be quite easy to do. But without password, you only have one choice. That is why we recommend iMyFone LockWiper for you. It deserves your trial. If you never tried, click download buttons here to get started.